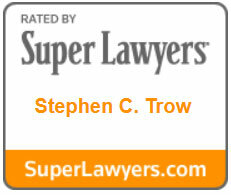 Contact Us - Trow&Rahal, P.C. We believe in personal contact, and are available by phone or email. 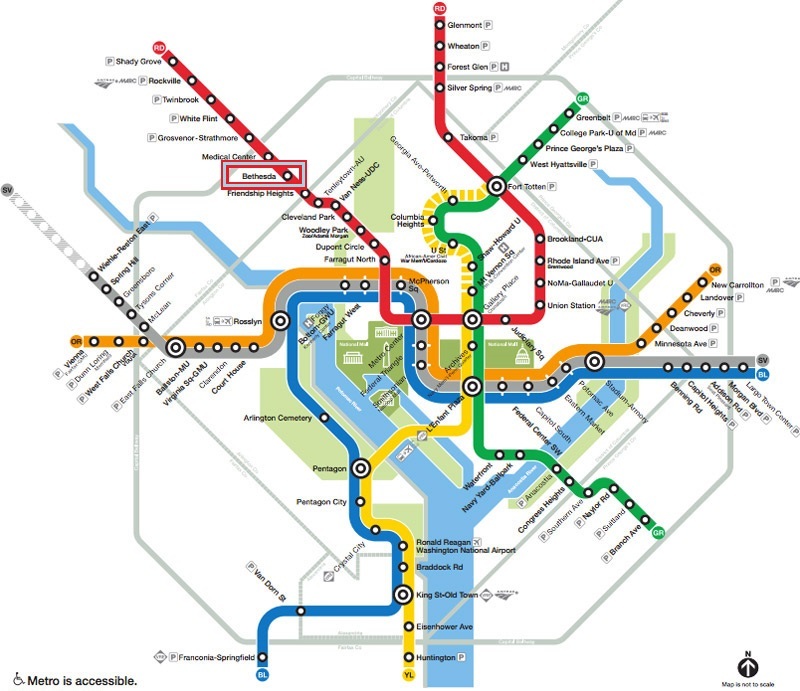 Trow & Rahal is conveniently located by the Bethesda Metro Station. 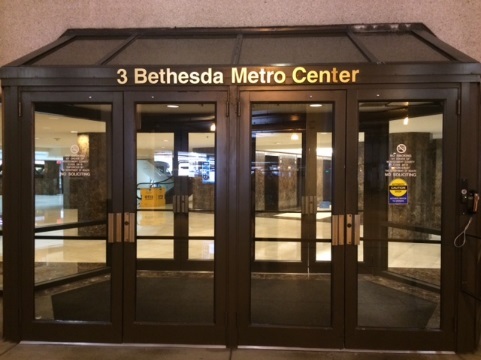 Our office is in the 3 Bethesda Metro Center building near the intersection of Wisconsin Avenue and Old Georgetown Road. 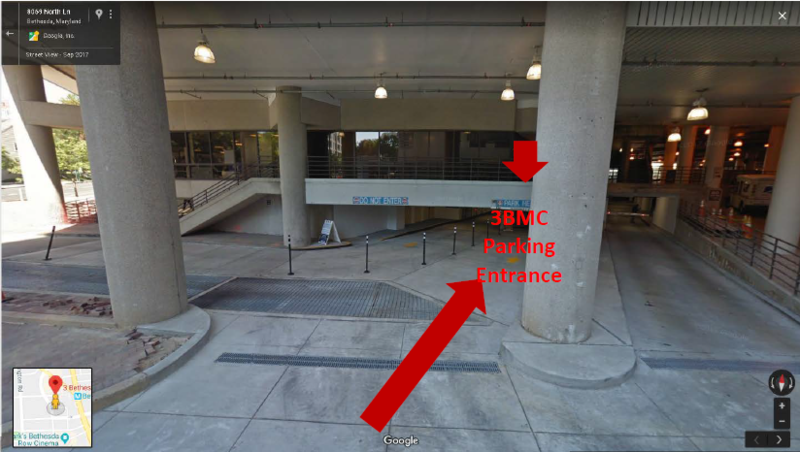 The address is Suite 610, 3 Bethesda Metro Center, Bethesda, MD 20814. 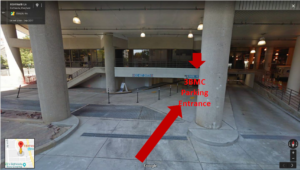 Parking is available in the garage below the building, with parking entrances on Wisconsin Avenue and Woodmont Avenue. 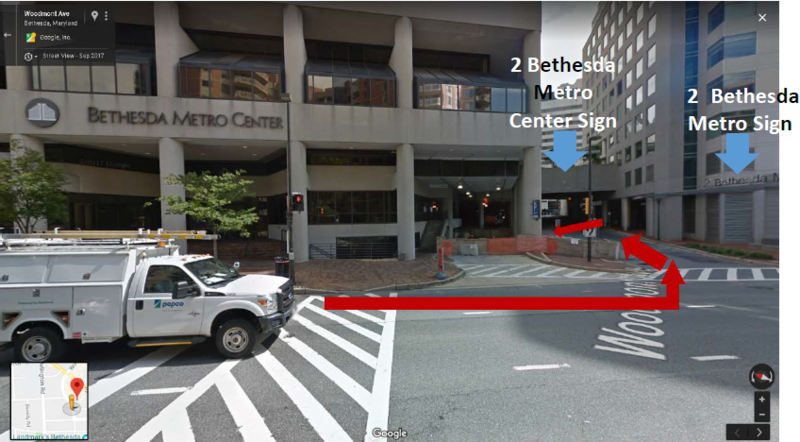 Search for “ImPark 3 Bethesda Metro Center” if you are using a GPS or navigation device for directions to Trow & Rahal. Alternatively, please call 202-537-4830 or use the contact form below, and we will e-mail more detailed driving instructions to you. The easiest way to get into the parking garage is from Woodmont Ave (if you are heading south on Wisconsin Ave, you can also turn right into the garage from 355 after Old Georgetown Rd and the hotel, but traffic is often worse there). 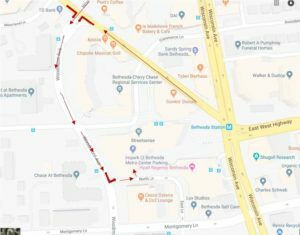 If you are coming in from Old Georgetown Rd, turn on Woodmont Ave, a one-way street, going south. 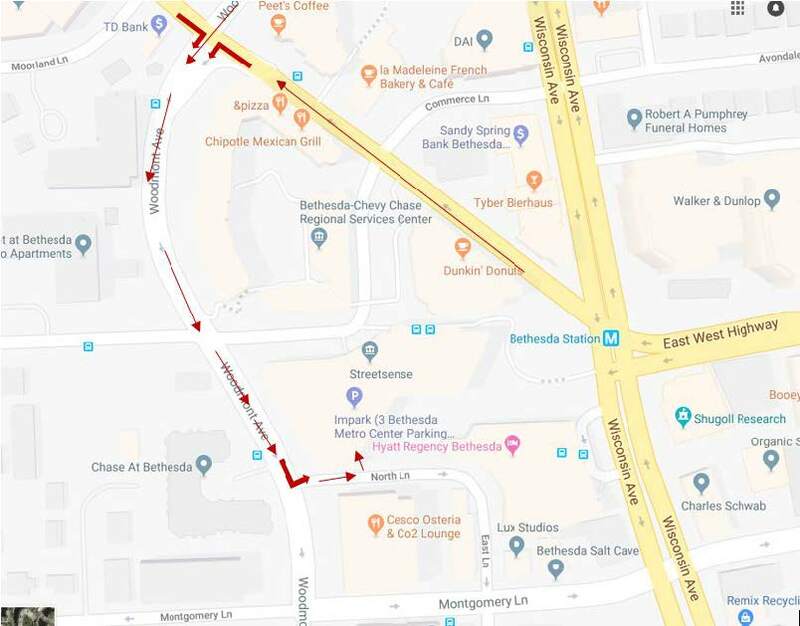 If you are heading south on Wisconsin Ave, turn right onto Woodmont Ave, a one-way street, going south right after Jones Bridge Rd. Once you get to North Ln, you will turn left and make almost a complete U-turn to get into the parking garage. 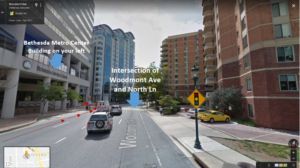 Turn left onto North Lane from Woodmont Ave. You should see a sign for parking at 2 Bethesda Metro Center straight ahead, and the 2 Bethesda Metro building on your right. 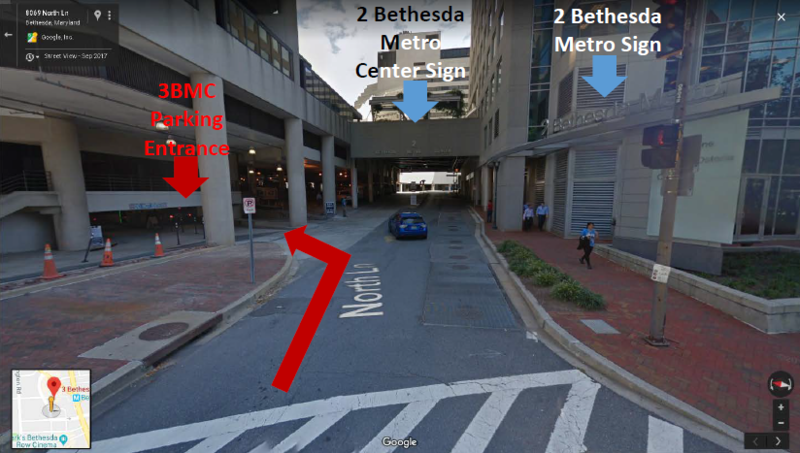 On your left is parking for 3 Bethesda Metro Center. 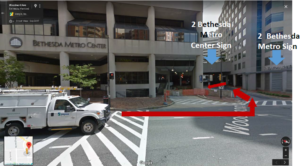 Turn left again into the 3 Bethesda Metro Center parking garage and drive in under the “PARK HERE” sign. 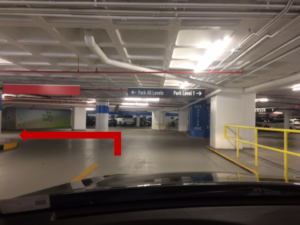 Go all the way down to levels P2 to P5 to find available unassigned parking spaces. 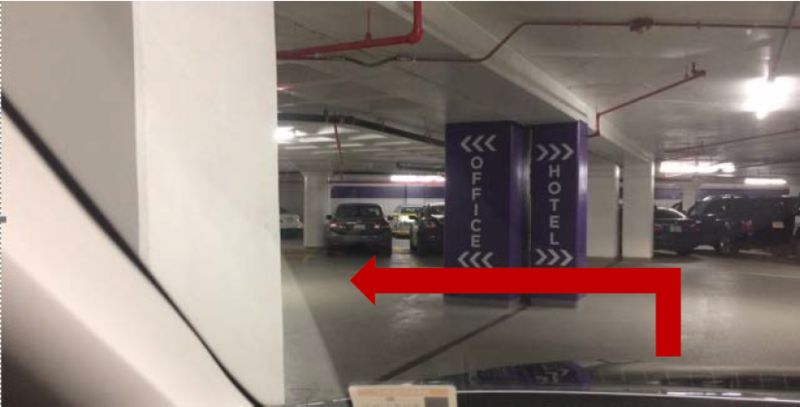 If you park in the designated Office Parking on the left side of the garage (as opposed to Hotel Parking on the right), the elevator you take from the parking garage will go straight to our office on the 6th floor. 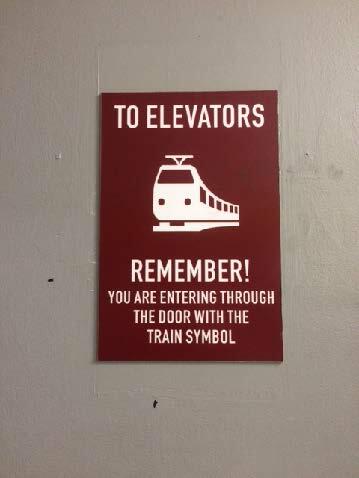 Remember the symbol you see on the elevator door to locate your car more easily at the end of the day. Trow & Rahal is located in the office building above the Bethesda Metro Station on Metrorail’s Red Line. Once you take the escalators to exit the station, you will see stairs straight ahead, an underground tunnel with murals on your right, and a bus bay on your left. 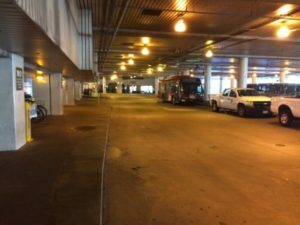 Immediately turn left and walk on the sidewalk along the bus bay. You will pass a Dunkin’ Donuts on your right. 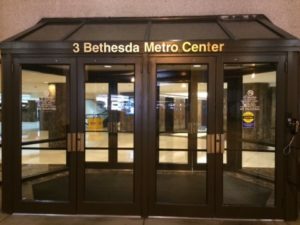 At the end of the bus bay is an entrance to a building marked “3 Bethesda Metro Center.” Enter the doors on the metro level and take the elevators up to the 6th floor. Note: If Trow & Rahal, P.C. does not currently represent you, please do not include any information in the form below that you or someone else considers confidential or secret in nature. 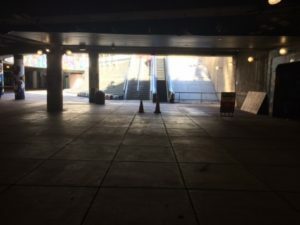 Unsolicited forms, emails, and other information sent to Trow & Rahal will not be considered confidential and may be disclosed to others or used for any lawful reason even if it is damaging to you in some fashion. 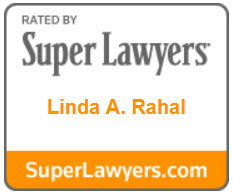 Sending Trow & Rahal unsolicited emails and information does not create a lawyer-client relationship and will not prevent Trow & Rahal from representing someone else in connection with the matter in question or a related matter, even if such representation is adverse to you or the information you have provided may be used against you. 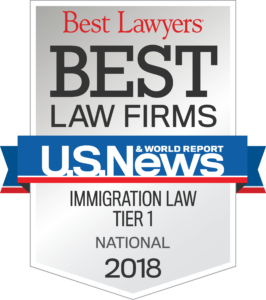 We will not represent you until we know that there would not be a conflict of interest and we determine that we can and will serve as your attorneys. 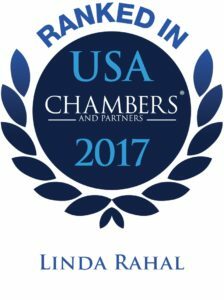 Until you have received a written statement that we represent you in a particular matter, you will not be our client and you should not send to us any confidential information about any matter. After we have undertaken representation of you concerning a matter, you will be our client and we may thereafter exchange information freely. Please complete the form below if you have read, understand, and agree to the foregoing and wish to proceed with this communication.